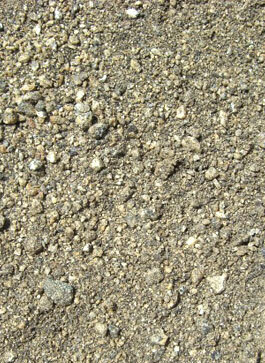 They are acid soils (pH 5.5) comprised of decomposed granite sand (quartz, feldspar and mica) over a clay subsoil. It is interesting to observe how the terroir of each wine district, the meteorised granite in counterposition to the clay-limestone at Dominio de Valdepusa is reflected in the personality of our wines. The idiosyncrasy of El Rincón’s soil profile lends its wines an unmistakeable characteristic of elegance, giving them a more Atlantic profile.